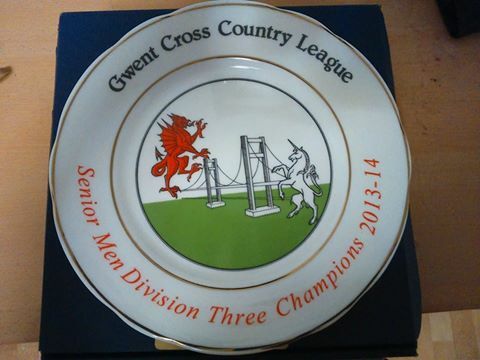 2017 sees Islwyn taking part in the Gwent XC League for the sixth year in succession. Again, no promotions to report for last season with the men finishing 10th in Division 2 (just avoiding relegation!) 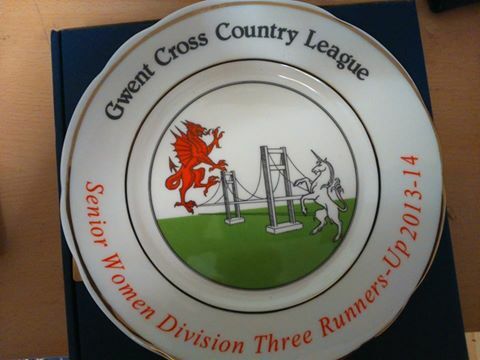 and the women finishing 5th in Division 3. So, ample room for improvement! Pictures of past successes below will hopefully encourage increased participation this season!